Apple’s HomePod smart speakers have started arriving for users in Australia, UK, and the US. The smart speaker is shipping on time and customers are now experiencing its sound quality for the very first time. It was earlier reported that updates for the HomePod will be controlled and managed via the Home app on iOS. What we did not know was the fact that which version of iOS would be installed from the factory. So let’s dive in to see some more details on the matter. 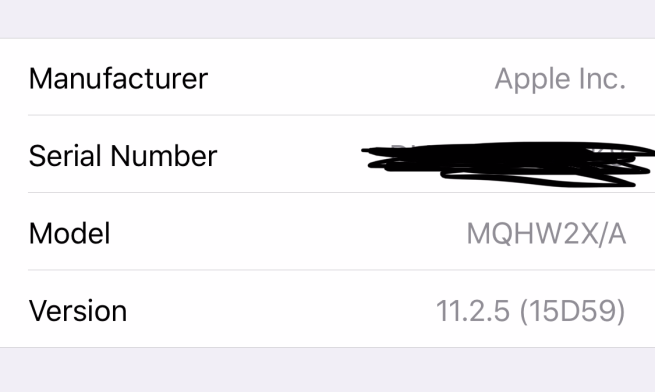 As of now, HomePods are being shipped around the world with iOS 11.2.5 build 12D59 installed onboard. What is really surprising is that the iOS build part of the smart speaker is actually a beta build. In addition to this, the specific iOS 11.2.5 beta was released on the same day as the iOS 11.2.5 beta 7, which was also part of the “living on beta” program that Apple was running with its team. 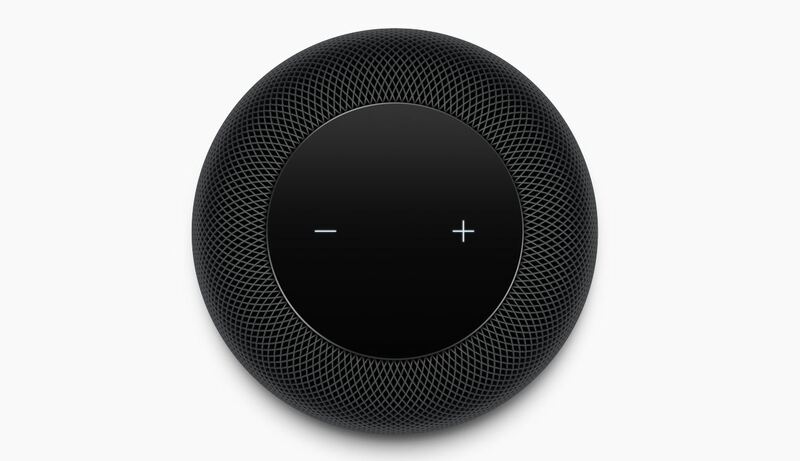 The real question at this stage is what is the future of the firmware for the HomePod smart speaker. We can clearly say that the beta would not stay in its stage for a long time and that Apple will release the final build of the firmware in the upcoming days or weeks. This could take place with the final version of iOS 11.2.5 or when iOS 11.3 ships to users. In addition to this, another thing that is not clear at this point is whether the iPhone-maker will feature any public or developer beta versions for the HomePod. There will be more to the story, so be sure to stay tuned in for more. This is all for now, folks. What are your thoughts on Apple’s HomePod running the beta build of iOS 11.2.5? When do you think Apple might release the final build? Share your views with us in the comments.